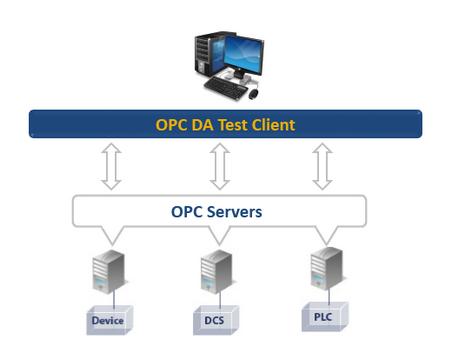 Download OPC DA Test Client – Portable Edition and test your OPC servers now! The OPC DA Test Client – Portable Edition is a free utility from Integration Objects. It is an OPC DA compliant client allowing end users to monitor OPC server items and test their OPC connections. This portable edition provides users with all of the functionality of our standard OPC DA Test Client. It is a useful tool to troubleshoot your OPC communications, either local or remote. It also provides a graphical user interface that is extremely easy to configure and is user friendly. Moreover, it does not require an installation program and is free to use and to distribute. With this tool, you can supervise your process, your plant activities and assets at any time and hassle-free!